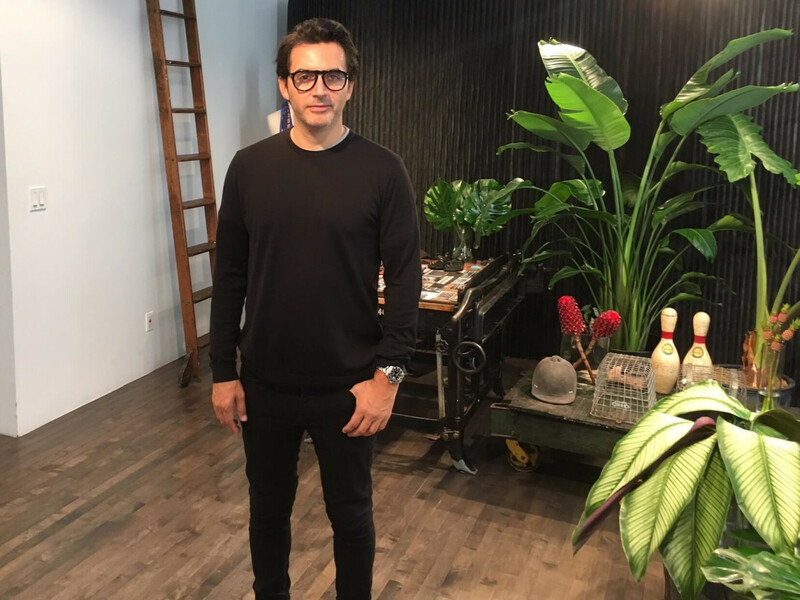 Instead of a traditional runway show at New York Fashion Week, Yigal Azrouël opted to show his spring/summer 2017 collection individually to fashion reporters in his chic Garment District studio. 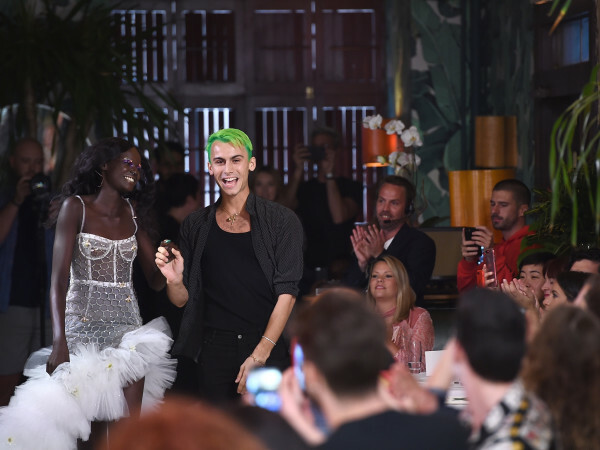 And for everyone else, he debuted the collection on Instagram Stories, the new Snapchat-like feature that has quickly become a popular social media option for the fashion crowd. "It's like bringing you into my home. I work here. This is my studio. You can come and feel and see and touch and have a conversation about it," he told CultureMap. 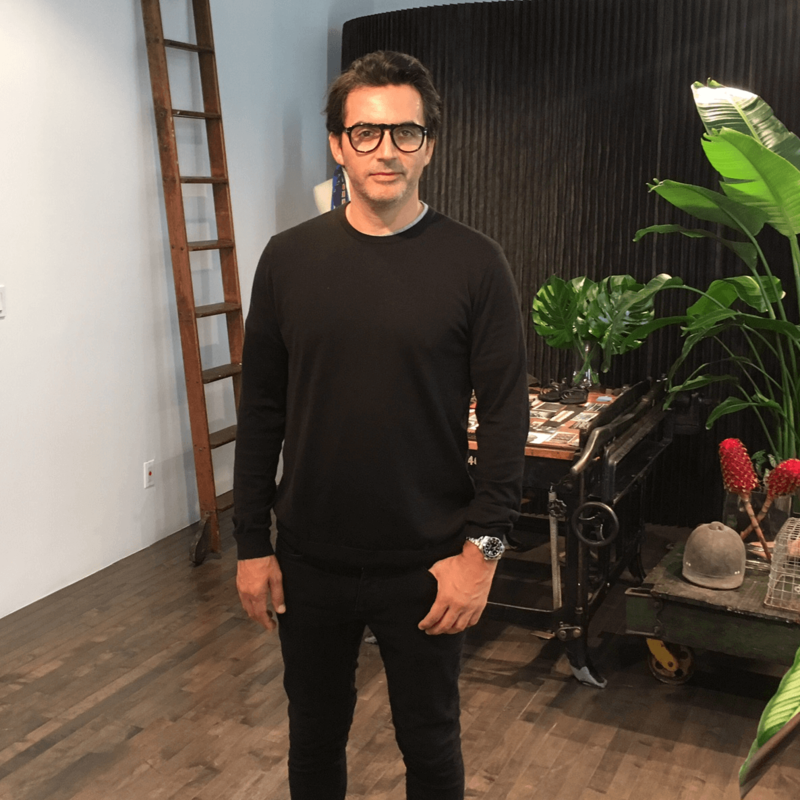 "To me this is much more personal. It's very hard to do that on the runway." 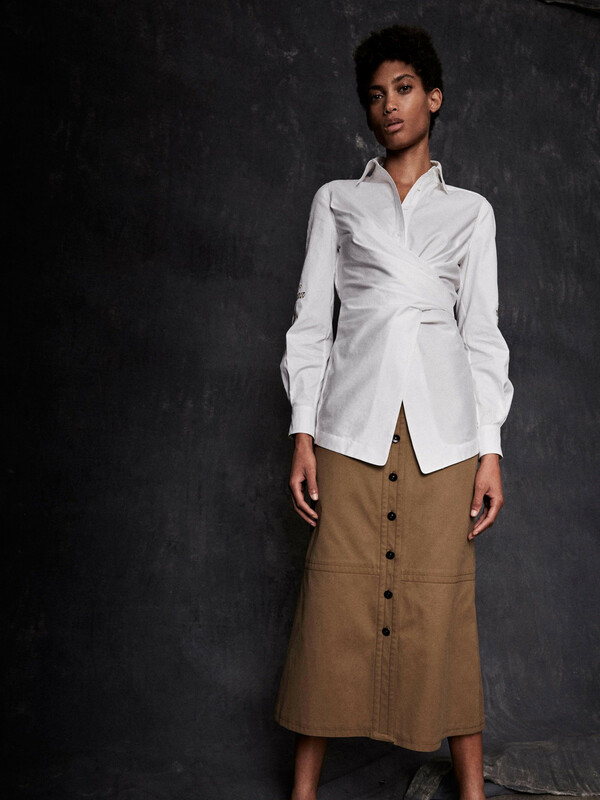 The timing seems particularly right because Azrouël, whose collection is available in Houston at Elizabeth Anthony, has moved away from the minimal, monkish-like style he is known for to a more embellished look based on classic Irving Penn photos and the designer's North African roots. He was born and raised in Israel of French-Moroccan descent; his two siblings were born in Morocco. "To me it's like really we all come from Africa," he explained. "My original heritage is African and I have traveled in Africa. It has so much depth and history. We live in a modern life but we actually come from there. 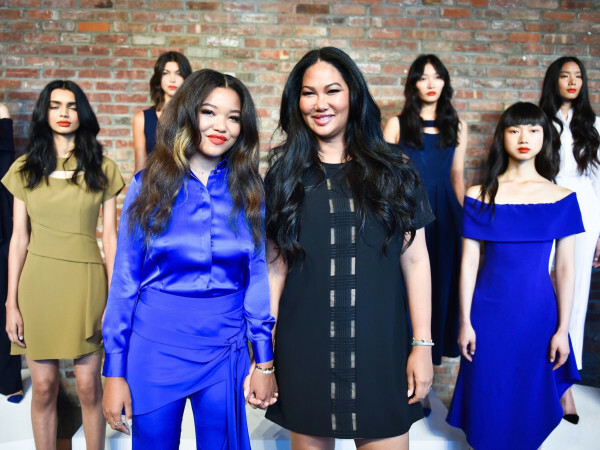 It definitely is inspiring for the collection." 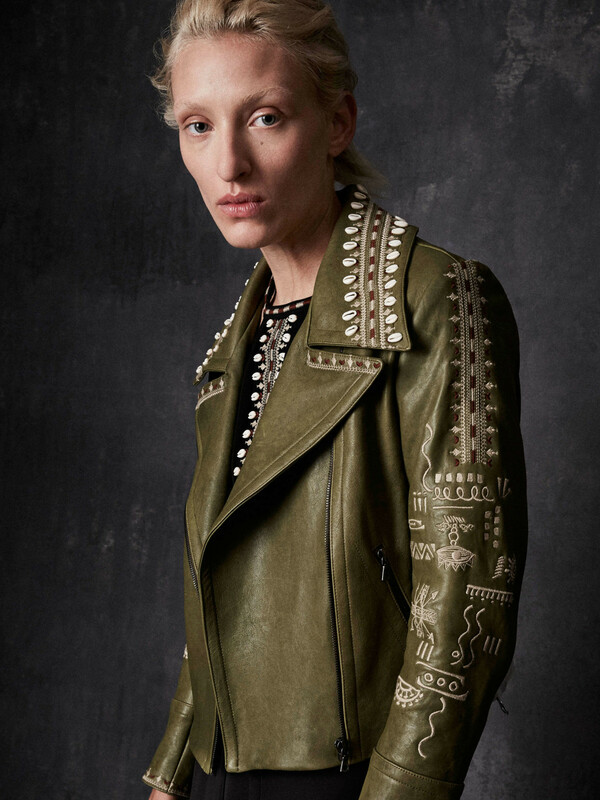 The first item Azrouël pulls from the rack —a green leather moto jacket embroidered at the sleeves with symbols of protection — the evil eye, hummingbirds and runic markings — sets the tone for the collection by combining the ancient with the new. 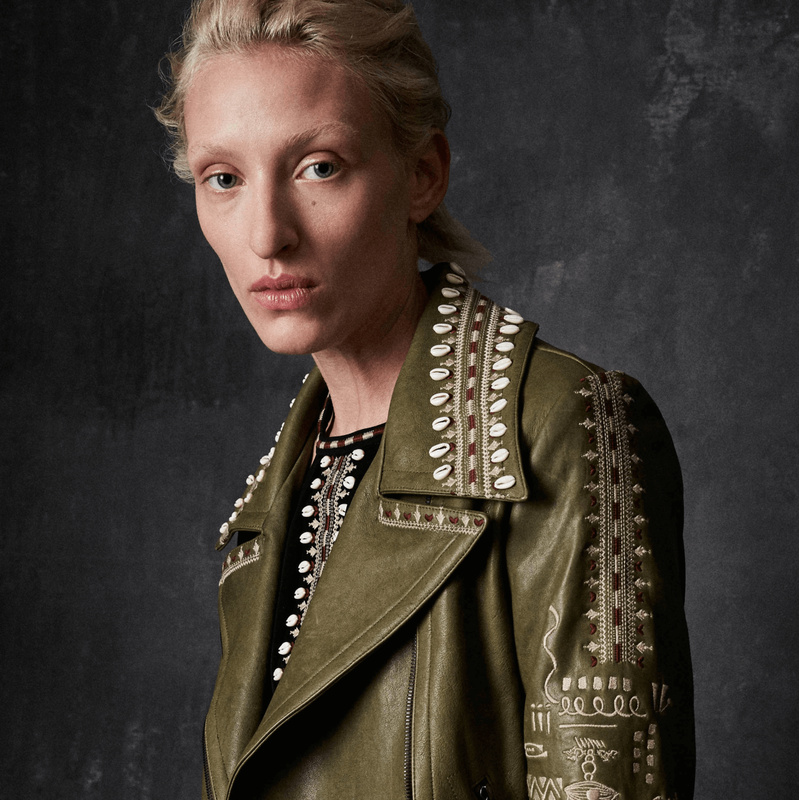 Tribal references are woven throughout the collection with cowrie shell appliqués, subtle leaf prints and embroidered eyelet patterns on wrap blouses, trench coats, sleek suits and racer back dresses. "Every piece really tells its own story," he said. "It's not just another piece of clothes. It's special."